Every homeowner strives to keep the home intact. The living room and the exteriors of the homes would be viewed by the visitors and guests and thus they create the first impression. 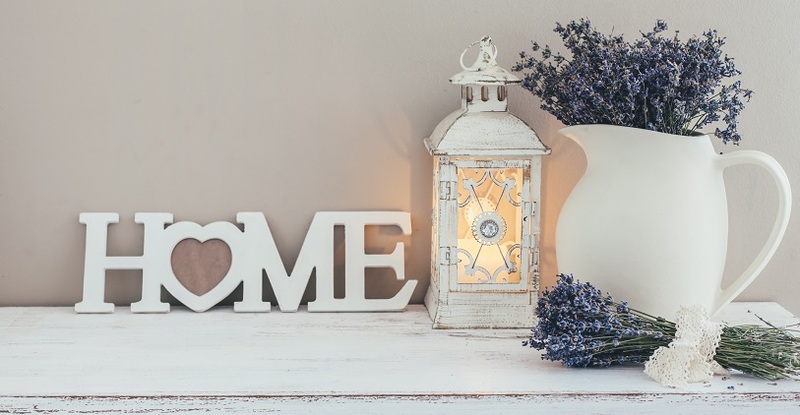 On some occasions such as housewarming, we can gift the articles that can be used for home décor. Potpourri & Candles With Designer Key Box: This gift idea would be one of the most soothing home decor items because of the combination. This gift ideally contains potpourri arrangement in a bag; beautifully printed wooden key box that can be hanged in the living room to keep all the keys in one place; glass T-light holder that creates a nice ambience in the room. Personalized Mom’s Home Cushion: The aspirants that wish to Buy online home decor, Gifts can select this beautiful cushion that praises the mom. the mother is the heart of every home and the text message on this cushion reads: “HOME IS WHERE MUM IS”. This cushion can be personalized adding the names of the children that send this gift. Mom will feel pampered on her birthday or on Mother’s Day through this gift. Lime & Lemon Syngonium Plant & Jute Pot: This is one of the most stylish garden gifts that add glory to home décor as well. This gift is the most beautiful lime and lemon syngorium plant that is well-known for its ornamental foliage. The gift plant is placed in a jute pot that looks traditional and attractive as well. The jute pot would be strong and adds style to the beautiful plant. Grafted Ficus Bonsai: Bonsai would be the best way to decorate the home in natural way. The aspirants can send this plant as a gift for the loved ones. The plant combines two different plants namely Ficus-Microcarpa; they grow together with strength. This plant is scientifically examined and proven as a good stress buster. Thus the recipients can be benefitted in many ways through this gift. Lucky Bamboo 2 Layer Big In Black Ceramic Pot: The bamboo plant is considered to be lucky. This gift can be one of the best home décor gifts that have good wishes behind it. Bamboo plant is known to bring prosperity and fortune for the homeowner and the entire family. Thus the recipients would be more than happy to receive this gift. Aspirants can look for home décor and garden gifts at Giftcart.com as the online store provides wide range of varieties in a most meaningful and beautiful gift ideas for home décor.